Do you associate dieting and weight loss with hunger? If so, you’ll be pleasantly surprised to find that eating high fiber foods can help you lose weight and keep your hunger at bay! Fiber is a type of carbohydrate that our body can’t digest. Most carbohydrates are broken down into sugar molecules, but fiber cannot be broken down so it passes through the body undigested. Fiber helps to regulate the body’s use of sugars, keeping hunger and blood sugar in check. Insoluble fiber does not dissolve in water, and does not ferment with bacteria in the colon. It provides bulk in the intestines to promote regular bowel movements and helps to prevent constipation. Soluble fiber creates a gel-like substance once ingested. Studies show that it slows stomach emptying to allow for better absorption of nutrients. It also helps to regulate blood sugar levels for people with diabetes. It ferments in the stomach and can cause bloating and gas, therefore it’s recommended that you increase these foods gradually and drink plenty of water. Diets high in fiber may help reduce the risk of obesity, heart disease, and diabetes(1). Some studies show that women with PMS or those that are menopausal can experience some relief from symptoms with high-fiber diets as well. Adding more fiber to your diet may also promote a healthy balance of bacteria to relieve digestive tract conditions and their symptoms. How Does High Fiber Foods Help You Lose Weight? What’s so magical about fiber that it can help you to eat your way to weight loss? There is actually no special fat-burning properties in fiber. It simply helps you feel satiated longer without adding a lot of extra calories to your diet. This very nutrient that is well known for keeping us “regular” is also great at keeping us feeling full at the same time! One important thing to keep in mind is that while all fruits and vegetables have fiber, it’s mostly concentrated in the skin, seeds, and membranes. This means an apple with the skin on has more fiber than a banana that is peeled. Whole berries like raspberries and blackberries are also some of the richest fruit sources of fiber. So remember to eat the fruits and vegetables whole whenever possible, and also add them whole to your green smoothies. Not only will you save precious time not peeling them, you are also not wasting precious nutrients! Organic fruits and vegetable are recommended whenever possible. The recommended daily intake of fiber for women is 25 grams per day, and men need 38 grams per day, according to the Institute of Medicine. You can probably guess that most of us don’t get enough fiber in our highly refined, modern American diet. The average American adult only eats 15 grams of fiber per day! The 12 high fiber foods on this list are the best way to get the fiber you need. Incorporate these high fiber foods slowly, then increase gradually, and don’t forget to drink plenty of water to help the fiber do its job. In addition to the fiber, avocados provide a high amount of potassium, vitamin K, vitamin E, magnesium, and monounsaturated fat. It’s also packed with healthy fats that help to lower cholesterol and reduce the risk of heart disease. There are fascinating recent researches on raspberries for managing obesity and type 2 diabetes. Raspberries contain a naturally occurring compound called ketone that can increase metabolism in our fat cells so that we may be less likely to deposit fat and also use up some of the fat that is already stored(2). Red raspberries, along with a range of other berries, can help improve insulin balance, blood sugar balance, and blood fat balance in obese persons with type 2 diabetes(3). Coconut is a very good source of B-complex vitamins such as folates, riboflavin, niacin, and thiamin, as well as minerals such as potassium, iron, and magnesium. It provides a significant portion of the daily recommendation of 25 grams of fiber from the American Heart Association. Pears are a good source of antioxidant and anti-inflammatory nutrients with its vitamin E and omega-3 fatty acids content. Remember to keep the skin in tact though because that’s where most of the nutrient is concentrated. 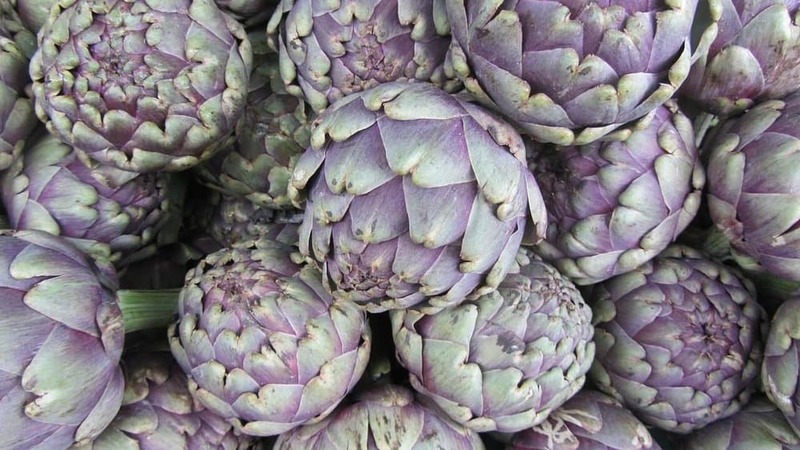 Artichokes are low in calories, high in fiber and essential nutrients. They are very rich in antioxidants and may help prevent cancer. They also have the ability to boost the production of digestive bile and to detox the body. Adding artichoke to your diet can improve your gut flora, boost your immunity and reduce symptoms associated with digestive diseases. The majority of the fiber in green peas are insoluble fiber. It’s packed with powerful antioxidants, anti-inflammatory properties and phytonutrients that promote overall health. Frozen peas are available year round and budget friendly, making them a practical addition to your diet. They are also easy to add to soups, salads and side dishes. Okra is a rich source of dietary fiber and several vitamins and minerals, including vitamins B1, B2, B6, C, folic acid, and zinc. It is high in antioxidants and may support improvement in heart diseases, type 2 diabetes, digestive diseases, and even some cancers. Okra seed is known to be rich in high-quality protein with its high content of essential amino acids, making it one of the top vegetable protein foods out there. Incorporating high protein foods is another great way to lose weight fast. Legumes like lentils lead the pack as high fiber foods. Lentils also have significant amounts of folate and magnesium that contribute to heart health. Lentils provide slow burning complex carbohydrates to give you energy, while its soluble fiber helps to stabilize your blood sugar levels. Lentils can also increase your energy with its high iron content. Not only are black beans an excellent source of fiber, they are also a very rich source of protein. Both fiber and protein can help regulate the passage of food through our digestive tract. This provides a steady digestive flow that can help to regulate blood sugar and promote overall digestive tract health. Their high flavonoids and antioxidant content help to fight free radicals and reduce your risk of certain cancers and inflammatory diseases. Black beans make a great side dish and can also be easily added to soups. 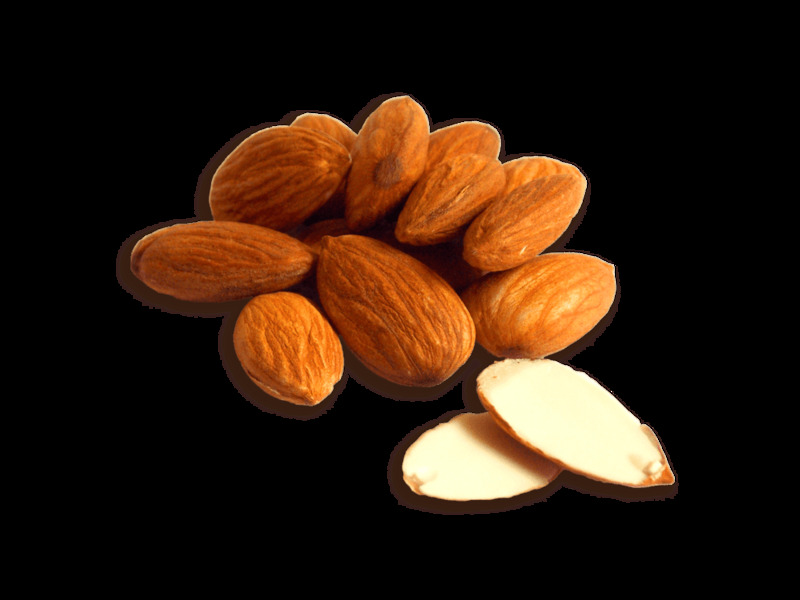 Almonds have been shown in studies to improve insulin sensitivity in people with prediabetes(4). This helps to protect against both diabetes and cardiovascular diseases. Another study showed that eating almonds along with a high glycemic index food (white bread) significantly lowers the glycemic index of the meal, and lessens the rise in blood sugar after eating(5). So go ahead and sprinkle sliced almonds over your salads, vegetables or your pasta to help keep your blood sugar under control! Chia seeds are a superfood high in fiber, omega-3 fats, omega-6 fats, protein, and essential vitamins and minerals. They can help to increase your energy level, support digestive health along with many more health benefits. Chia seeds have the unique ability to absorb up to 10x its own weight in water. This helps to slow digestion, reduce your hunger and sugar cravings. It’s recommended that you soak chia seeds to make it easier to digest and get the most out of the nutrients inside the seeds. They are easy to incorporate into overnight oats or green smoothies. Flax seeds provide the richest plant source of omega-3 fats that can help to reduce inflammation, prevent heart disease and diabetes. They can be easily added to smoothies, salad dressings, yogurts and oatmeal. If you enjoyed this article and are looking for a blueprint on natural weight loss with a structured diet plan and recipes that tells you exactly what to eat and also what foods avoid, check out my 21-Day Slim Down Challenge to learn how I lost my first 10 pounds in a month without working out or starving myself, using spices and healthy greens that has been used for thousands of years in traditional Asian medicine to maintain a healthy body and weight! 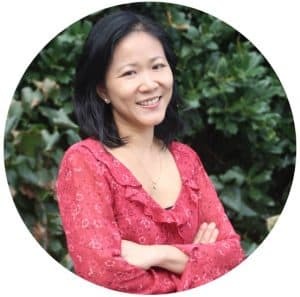 The concepts that you’ll learn from the challenge will help you make the necessary changes in your diet and your lifestyle, and easily maintain your healthy weight beyond the challenge. Sharing is caring! Do you regularly incorporate these high fiber foods into your diet? Welcome to Spices & Greens, where I share health tips and how I shed 28 pounds and 9 inches off my post twin pregnancy belly without working out.